Whether you need a professional DJ for your wedding reception, a fun DJ for your special event, or event lighting call 585-865-1420 today! 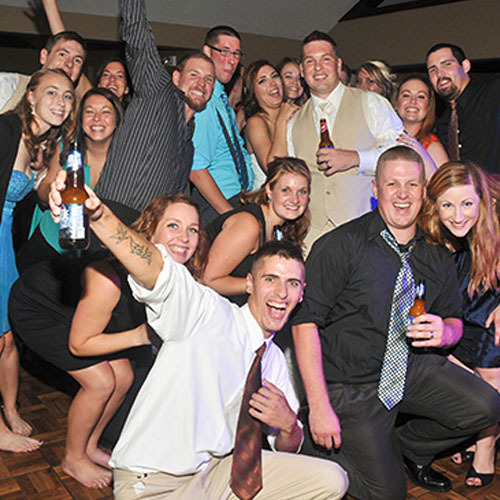 We are fun, personable, entertaining, energetic, flexible, and non-obtrusive professionals fulfilling all your needs on your wedding or event DJ checklist. We will custom tailor your entertainment package the way you would like – simply because it is all about you. Special Request Professional Disc Jockey Entertainment started in 1977 and in 1982 became a full time entertainment company. 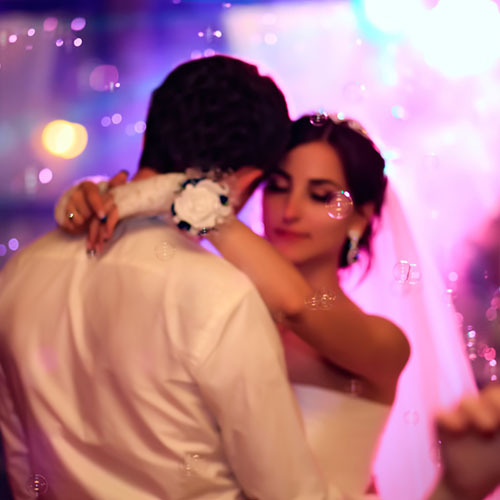 A talented DJ for your wedding can completely alter the atmosphere, both on and off the dance floor. Whether you’re planning an elegant affair or an all-out dance party, we can make those plans a reality. We are available for entertaining all types of events. Add FUN & EXCITEMENT for all of your guests! Closely following every detail on your wedding or event checklist, your professional DJ Entertainer/MC in a tuxedo will guide you step by step throughout your event, working hand in hand with your reception site staff to ensure everything will run smoothly for a worry-free occasion. You Will Feel Like A Guest With Special Request! We offer a state of the art sound system for superior sound quality, with 100% digital sound. We play the music you want; we gladly take requests and abide by your do not play list. 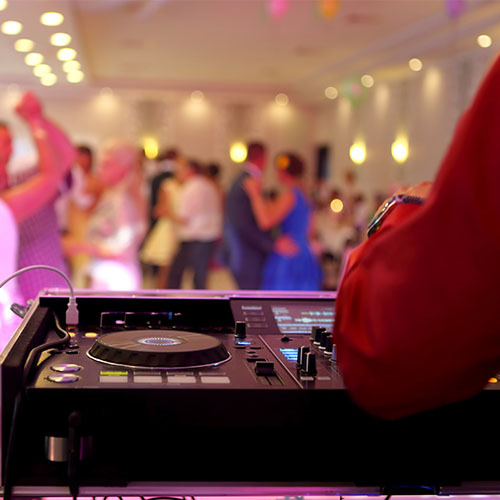 Our professional and experienced wedding and event DJs will ensure that the music perfectly complements every part of your wedding, reunion, sweet 16 or holiday party; from the sentiment of your first dance to the excitement of a packed dance floor. If you want to add some more excitement to your wedding reception or special event, just add lights! Nothing creates a fantasy-like atmosphere better than an alluring and dazzling light display. Dance Floor Lighting Effects will also energize any dance floor and inspire your guests to get out and dance. Our specialists will make it so your guests won’t be able to resist such a stunning dance floor. We also offer Up Lighting and Monogram/Gobo Lighting to completely transform the room! Our Up Lighting package is wireless, state-of-the-art LED lighting units that produce no heat. We can program the lights in an array of colors to choose from in order to best match the desired color scheme of your wondrous event.